100 % Polyester micro fleece with anti pill finish. Full length zip. Bound collar, cuffs and zips. 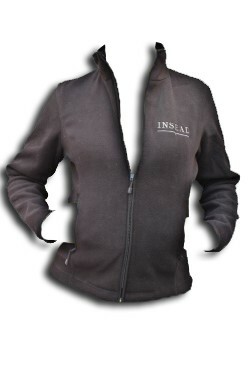 Fitted style with two zip pockets 100 % Polyester micro fleece with anti pill finish. Full length zip. Bound collar, cuffs and zips.